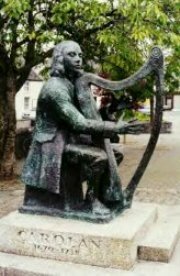 Turlough O'Carolan (1670-1738), Irish harper and composer. Thanks to All who participated for a wonderful 2018 Festival!! of a recently discovered Carolan tune, "Planxty #12" click for video, from County Leitrim! 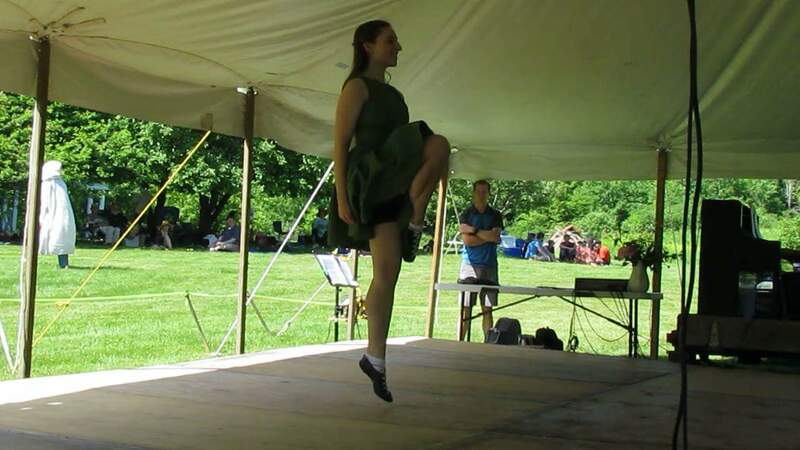 Yasi Zeichner danced sean nos to the well-known variation on Planxty #12, "Over the Moor to Maggie". Gerlisa Garrett dancing a light jig to "Maggie Brown's Favorite Jig" with John Mallery on piano. for the highest levels of Irish dance competition. Andrea Mori played flute for the set dance. 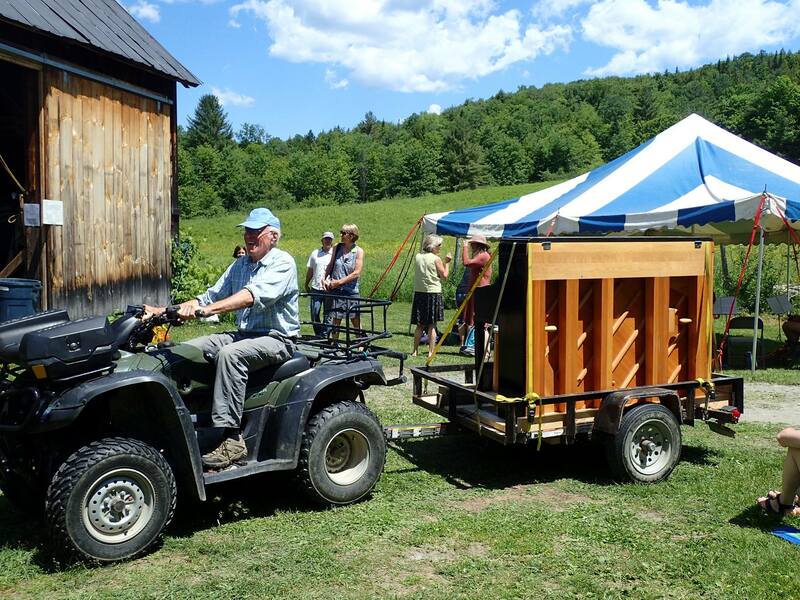 Festival Founder and Host, John Mallery, was in his element in 2016 having achieved piano mobility! 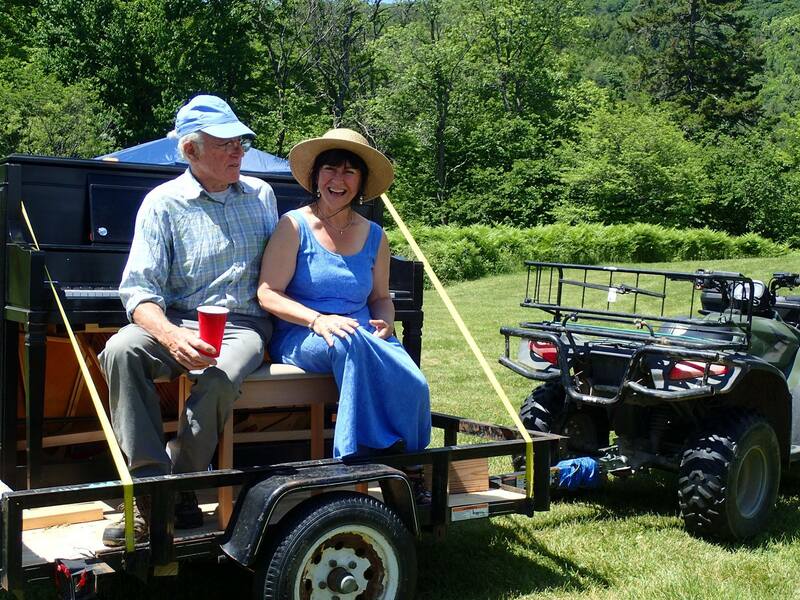 These photos by Sharon Schenkel say it all! Welcome Gathering and Carolan Session; visit with old friends and make new ones (while not on a tight schedule for a change)! Play, sing, or dance if so inspired! Potluck picnic & snacks (info. ).Water provided. Sun., June 17, 2018 10 am - ? The spirit of the Festival is to share our appreciation of the music. The Carolan Festival will be held, Rain or Shine. Modest donation requested to cover costs. This is a not-for-profit event. Please contact us for all inquiries or if you would like to sign up for our latest information and announcements. A list of the tunes included (tunes played at our previous Carolan Festivals in italics) - which will also serve as a starting point for tunes to play at this year's Festival.We will by no means be restricted to only these tunes- 214 tunes have survived! Links to websites with written music and midi files are also listed in the Carolan References link, to help explore and learn tunes, whether by sight or by ear. 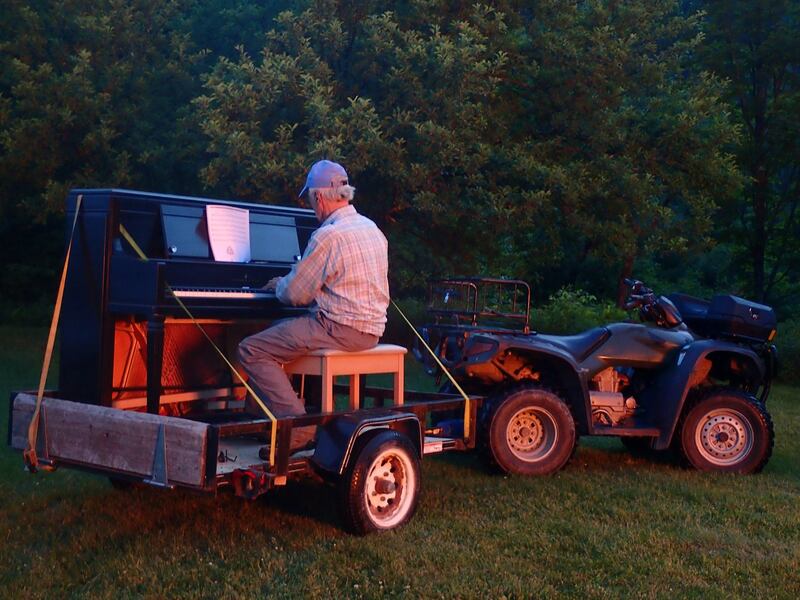 (The lovely background music is a recording of "Carolan's Receipt" by Bob Paul on hammered dulcimer at the 2008 festival - If you aren't hearing the tune, just click the Active X control box at the top of your screen. To turn it off, scroll down to the bottom of the page, and click on the control button.